Leveraging the Renault-Nissan-Mitsubishi Alliance’s global manufacturing footprint, they’ve announced one of the first products in their shift towards common platforms and common production facilities: the return of the Mitsubishi Express (aka L300 / Space Gear). This coincides with Alliance Chairman and CEO Carlos Ghosn’s announcement of two new van production manufacturing facilities in France. The first is located in Maubeuge, France where Renault will build the next-generation Kangoo, including fully electric versions. In addition, the Nissan NV250 will also be built there beginning mid-2019 using the current Renault Kangoo platform. Furthermore, reaffirming the its partnership with Daimler, the same plant will also continue to produce the Mercedes-Benz Citan, yet another vehicle based off the Kangoo. Of bigger interest is what’s happening over in Sandouville, France. 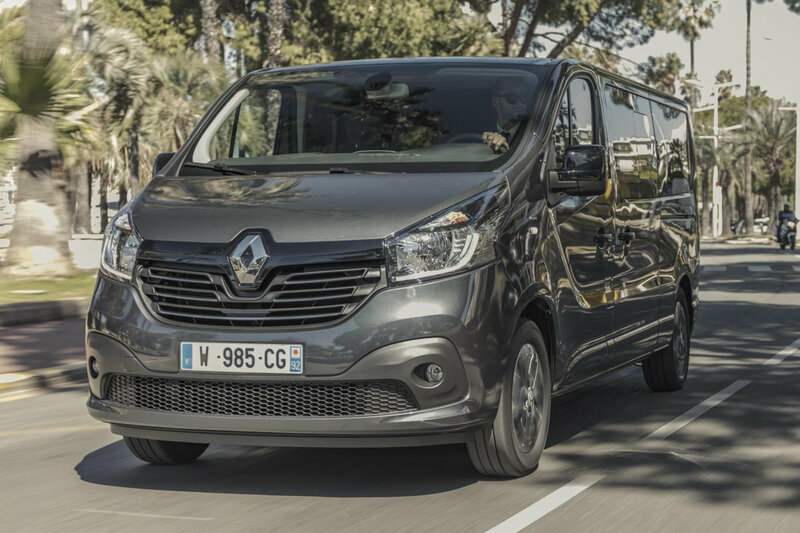 Currently the production center for the Renault Trafic—its large MPV offering, the Alliance now says that a Mitsubishi version will spawn on the same platform. Similar in size to the Hyundai Starex and Toyota Hiace, the Trafic is also currently sold as the Nissan NV300 overseas. Unfortunately, the Alliance says that the new Mitsubishi van is only destined for the Australian and New Zealand markets where it will likely take on the Express name. The Mitsubishi Express is their market’s name for the L300 and later on, the Space Gear. Looking forward for this! But it is disappointing that it will not reach our shores. Sad news. Mitsubishi should manufacture the all-new L300 here in the Philippines based-off Renault with a Euro-4 Diesel engine.